1. Forgot lock screen password and Android phone got locked by the pattern lock. 2. Bought a second-hand device from a stranger that is password-protected. 3. Samsung device's fingerprint is not accepted. 4. Want to unlock SIM Card because of broken. Don't worry! Today we'll introduce top 4 Android unlock software to help you bypass android lock screen without losing data/password. Just read the article below to find solutions. 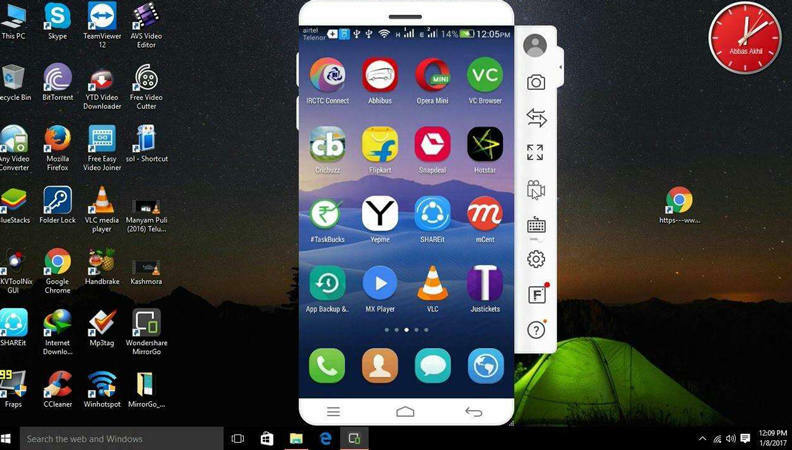 Tenorshare Android Unlocker (4uKey for Android) is able to unlock Android phone without password & Android password without losing data/factory reset, no matter what kind of password protection is imposed to protect the Android phone. Just look at the following passages for more details. This Android password recovery tool allows users to remove Android lock screen and unlock Android phones without losing data and turning on USB debugging. 4uKey for Android is capable of hacking any formats of screen lock, including Pattern, Password, PIN, Fingerprints. You can easily handle it without professional knowledge. 4uKey for Android will prepare corresponding test data to detect whether your device is ready to perform the next operation. Therefore it's less likely to get your device bricked. 4uKey for Android supports all Android versions. Only if your phone is running the Android system, it is always ready for help. iSkysoft Toolbox—Android Lock Screen Removal is a pattern unlock software for removing the lock screen on your Android device. 1. 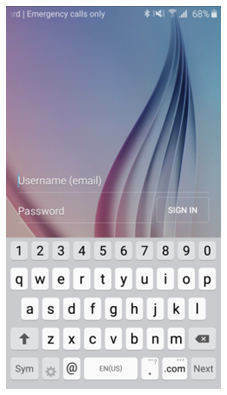 Works on several lock screen scenarios like PIN, pattern, password and fingerprint. 2. The whole process is easy and straightforward, just a few clicks. 4. Support nearly all Android devices. 1. Only support Android 6.0 and former. 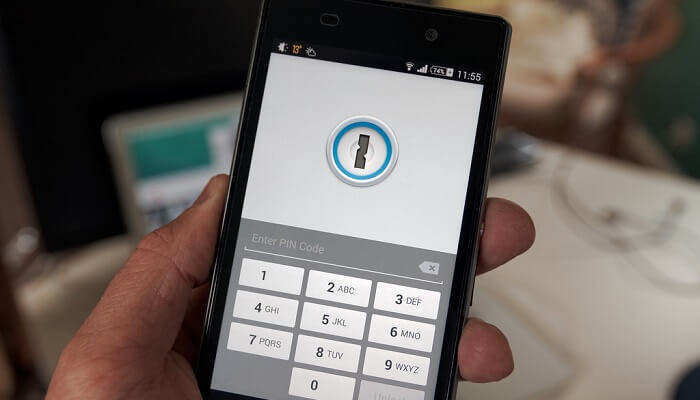 dr.fone can remove passcodes of pattern, PIN, password and fingerprint. All of you can handle it. It asks no tech knowledge. 1. Remove 4 screen lock types—pattern, PIN, password & fingerprints. 2. No tech knowledge required, everybody can handle it. 3. Support Android 2.1 and later. 1. Not work for all devices, only for most LG/Samsung phones and tablets. KingoRoot is a Bootloader Unlock Software for Android. The KingoRoot includes the Android SDK and will download the USB driver of your device automatically once connected to the PC. 1. Remove bootloader and carrier bloatware on Android. 2. Cannot unlock pattern, fingerprint, PIN or passcode. Unlock your Phone from SDWebs enables you to unlock your device's SIM. It's quick and safe to use. It supports all brands like Samsung, LG, Google, HTC, Huawei, Motorola, Blackberry, etc. It's available in Google Play. You can pay for the service through PayPal. 1. Unlock SIM on Android. 2. Support nearly all brands. 1. Not unlock pattern, fingerprint, PIN or passcode. Hope these tips provided in this post would be helpful for you to select an appropriate android unlock software. If you want some more recommendations on Android/iOS software, please contact us at any time.